With a comfortable fit and generous burn time, Trail Runner 4 headlamp is uniquely designed for dedicated runners. It's easy to use and it'll light up your trail without weighing you down. 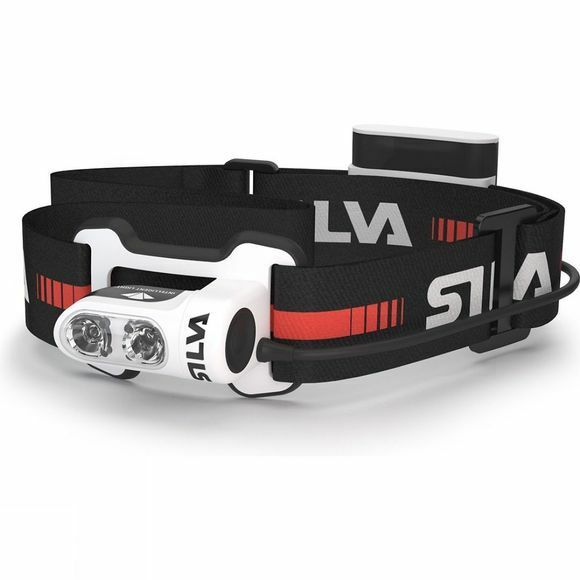 The fourth generation of the original running headlamp for Silva, it has an improved light output of 350lm while maintaining its original low weight and generous burn time. It features a light beam optimised for running and comes with a wide, anti-slip headband and you don't have to worry about charging it as it runs on AAA batteries. 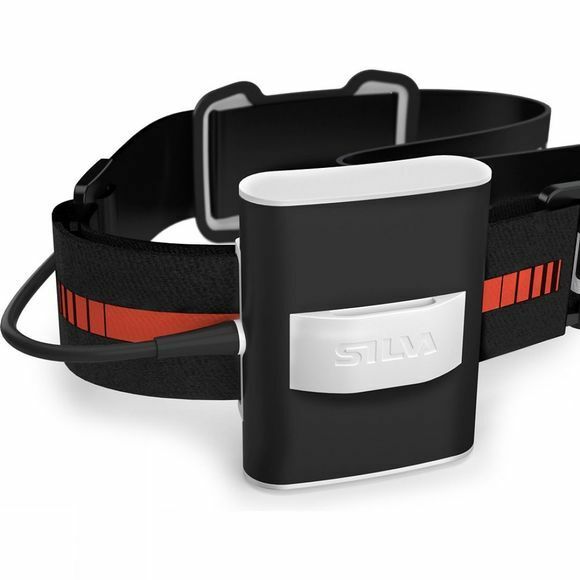 The battery pack can be carried comfortably on the headband or kept warm in the pocket to preserve battery life, allowing you to get ahead with the running.